JC Hughes, 87, of Union Mills, passed away on Friday, March 30, 2018 at Brentwood at La Porte. JC was born on July 2, 1930 in Dandridge, TN, to Joe F. and Florence M. (Whitener) Hughes. On November 5, 1949 in La Porte, IN, he married Clara Kraus who survives. Also surviving are his beloved children, Joe (Debra) Hughes of Hamlet, Pat (Jim) Mandeville of La Porte, and Terry (Sandra) Hughes of St. John; 6 grandchildren, Sherry, Jeremy, Jennifer, Joshua, Joy and Amy; 11 great-grandchildren; 1 great, great-grandchild; 2 sisters, Louise Wheaton of La Porte and Juanita (Bill) Glen of Kingsford Heights; 2 brothers, Charles (Margaret) Hughes of La Porte and Herman (Lila) Hughes of Naples, FL; as well as numerous nieces and nephews. He was preceded by his parents; grandson, Jeffery Scott; brother, Frankie; and 2 sisters, Virginia and Mary Sue. 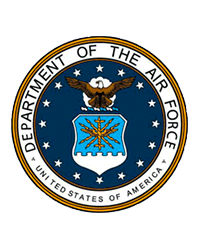 JC retired from the US Air Force as a Senior Master Sergeant after 21 years. He worked for US Slicers in La Porte and retired as a Plant Manager from Apex Steel. JC enjoyed gardening, camping, hunting and fishing. 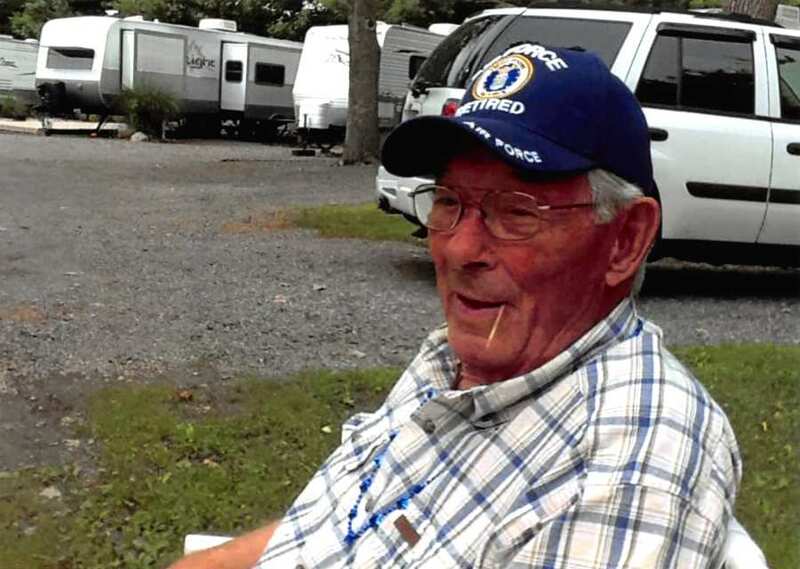 He was a member of the Union Mills American Legion and a member of the Save Our Pond Association for 20 years. He made craft gifts for family and friends. He was always busy helping others. A Celebration of Life Service will be held at 11 am (CT) on Tuesday, April 10, 2018 at Bethel Chapel with Pastor Jim Mandeville officiating. Burial will follow at Union Mills Cemetery with Full Military Honors. A time of visitation will be held from 3 - 7 pm (CT) on Monday, April 9, 2018 and from 10 am (CT) until the time of the service on Tuesday at the church. Memorial donations may be made to Bethel Chapel, 2805 N. SR 39, La Porte, IN 46350.